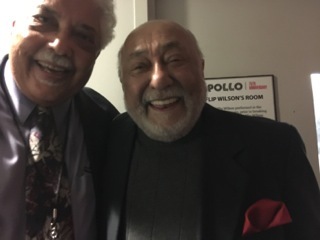 What an incredible experience to spend the afternoon at the historic Apollo Theater in Harlem preparing for the benefit concert for the Jazz Foundation. The Green Room was filled with people I do not see every day, and we were all there, happy to see each other, happy to be part of this event. Jimmy Heath and Tootie Heath received the LifeTime Achievement Award. 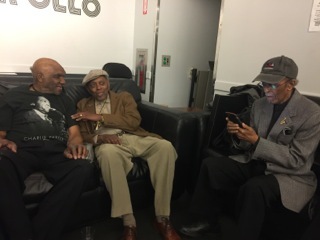 Harold Mabern, John Faddis and I were honored to complete their quintet. If you can, please Donate to this lifesaving Foundation!